Update Feb 17, 2019 – There are now over 280 resources available in the finder! Also more than 30,000 tweets on the subject can be searched on the Historical Tweets page! You can spend hours trying to find the resources you need – I found myself trolling through the web over and over , looking for inspiration, instruction and templates that could be reused. Sound familiar? The problem was no one has yet pulled together an extensive, curated collection of examples, reusable templates, videos and other training resources. Well now there is! And it is built using Google Data Studio itself! You can do so much more than just web reporting with this tool. Very “Meta”, right? 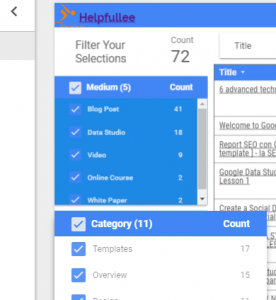 The new guide allows you to search and filter resources in a number of ways – Here are some of the interactive filters that will let you drill right down to what you want, and link right to the resource. Filter by Media – Are you looking for templates? Video? Tutorials? Filter by Focus – Examples , design, tips , eCommerce , PPC , email and more. 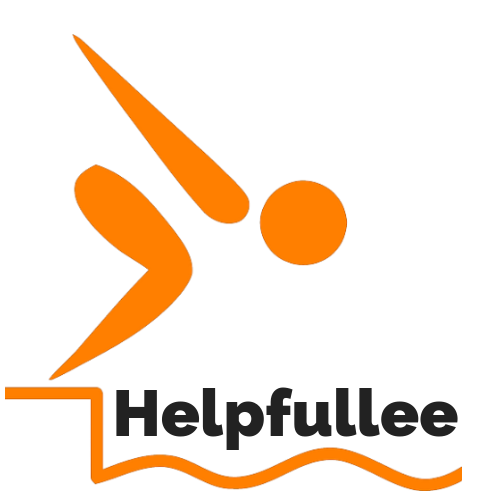 Curated and scored – Each resource is reviewed , described and given scores for experience level, length and quality. Go right to the resource – links take you right to the resource. This guide is offered free and “ungated”. No signup required. The usage page that uses Google Analytics to show how people are finding the guide , which pages they are using and demographics of the users. As more users visit the guide we will expose more demographics. 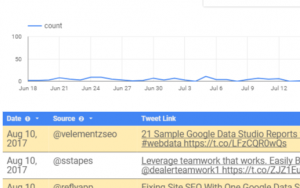 A twitter page that pulls the latest mentions of Data Studio and gathers them together – built with IFTTT and Google Sheets. Twitter mentions are pulled together so you can see trends in what people are talking about and featuring. Check it out now! 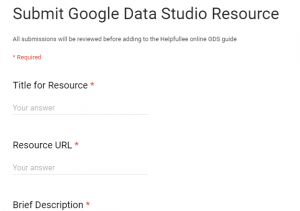 Add your favorite data studio resources and share your new content! I am constantly scanning for the best resources to add to the guide, but we can all use a little help! You can use the form to submit the details about the content. All submissions will be reviewed before going into the database. Please, give this a try and let me know if you find this guide helpful and what would make the better.